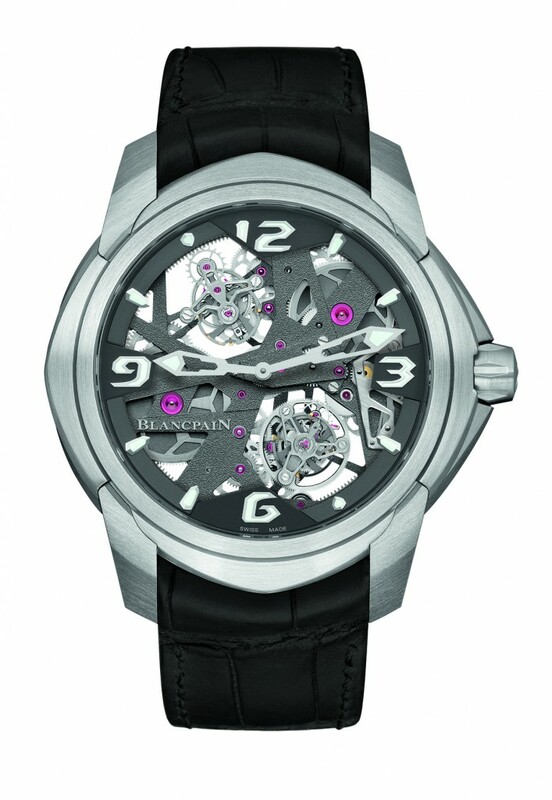 Blancpain has announced that it will introduce the L-evolution Tourbillon Carrousel, a new limited edition timepiece. The 47.40 mm watch, produced in platinum, will contain an in-house calibre 2322V2 movement that features both a flying tourbillion and flying carrousel. 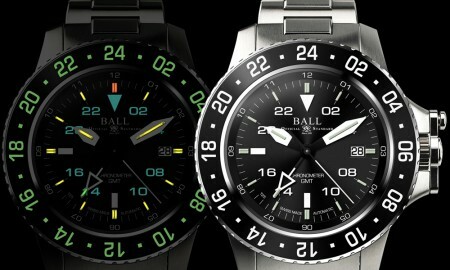 Each is powered by its own barrel, which allows for a vertical placement of the two within the movement. 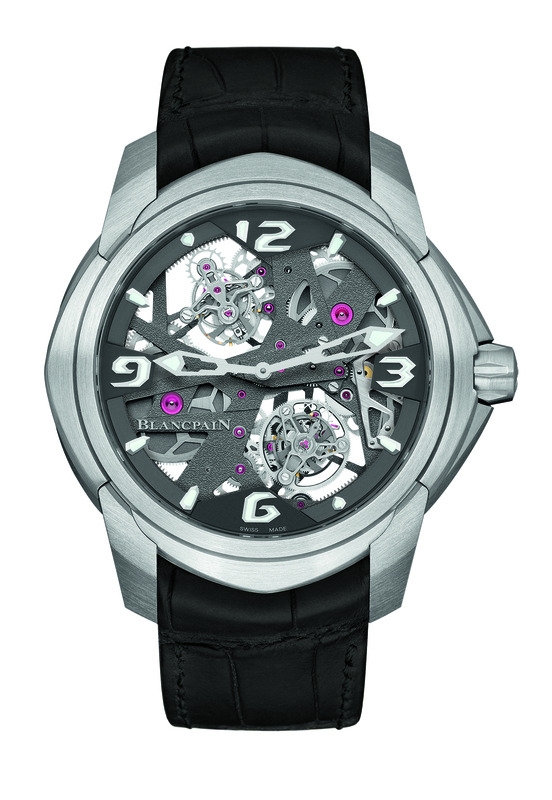 The very inner workings of the L-evolution Tourbillon Carrousel can be seen by the wearer through the skeletonized dial. 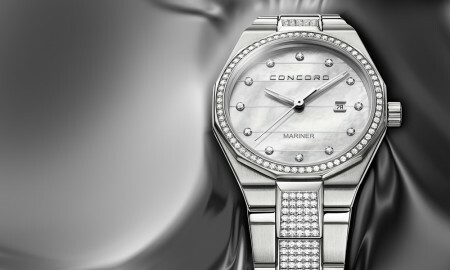 It will boast a power reserve of approximately 168 hours and is water resistant up to a pressure of 3 bar (20 meters / 66 feet). 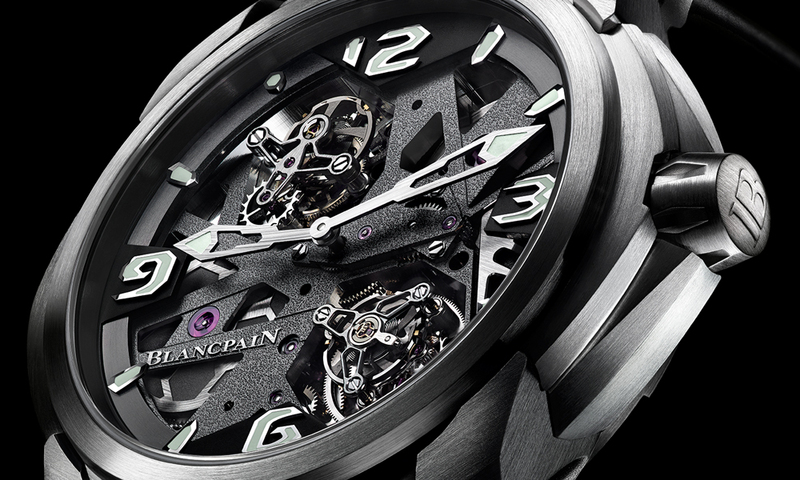 The L-evolution Tourbillon Carrousel will be limited to only 50 pieces, it has been confirmed by Blancpain. Swiss watch manufacturer Blancpain previously announced the Bathyscaphe Chronographe Flyback Ocean Commitment, a new timepiece into its Fifty Fathoms Collection. For every timepiece sold, it will donate 1000 euros to scientific expeditions and initiatives.